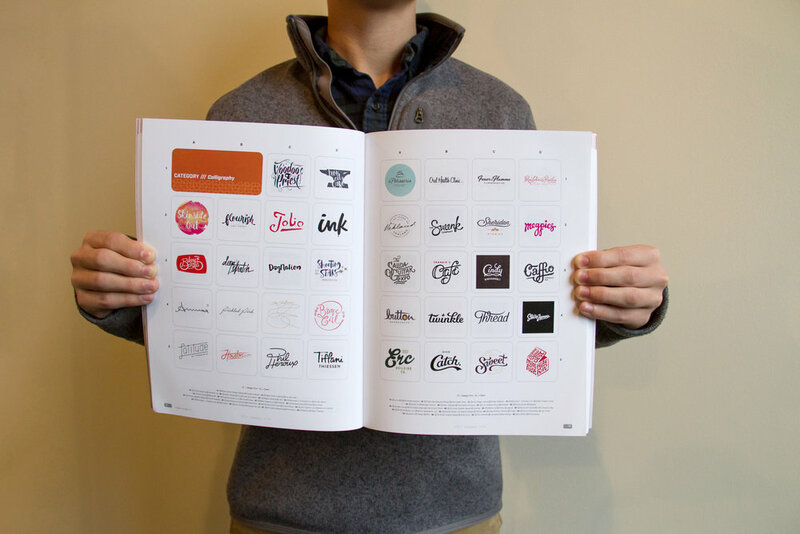 Okay, we admit it: We designers are a little geeky about logos. And we get all warm and tingly every time a new LogoLounge issue is released. That’s because the industry publication features the best logos from around the world — judged, curated and organized in one of the most recognized resources for graphic designers looking for inspiration. This year’s edition received over 37,000 entries, with only 2,500 making the cut. We’re proud to say Banowetz + Company had 22 marks recognized in this epic competition (showcased below). 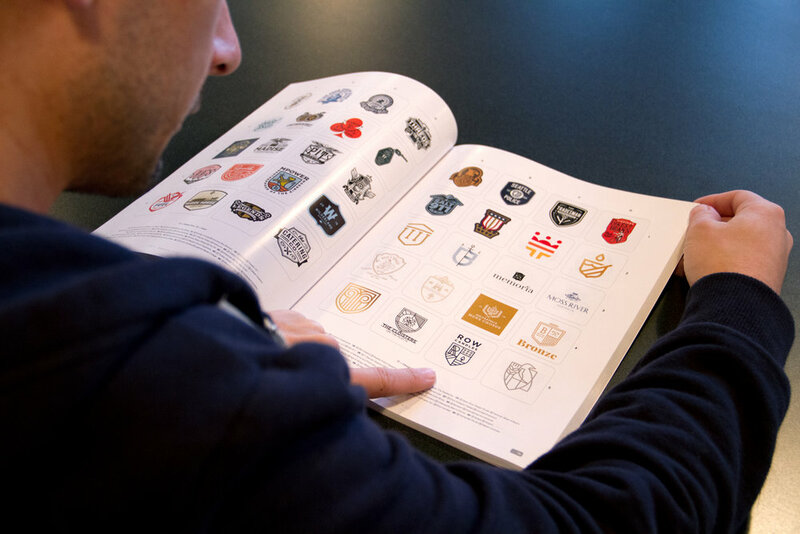 Our shop ranked in the top 10 worldwide for the number of logos featured, and we have the most accepted entries of any design firm in Texas. Now that’s what we call making our mark!